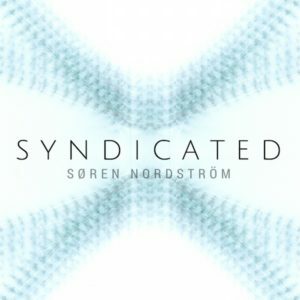 Canadian techno producer Søren Nordström reworks several transmissions from Syndicate here on Syndicated, a new release from Drumlore. Expect deep, driving, hypnotic, industrial-influenced and minimal techno on this release. Someone has responded… Mastering by Dan Driscoll with artwork by Kassidy Crowe. Donations are welcome via Bandcamp. MP3 Download | FLAC Download | WAV Download · Download count: 8,963. Transmission V does it for me. I liked VI. Sounds nice on studio monitors. Need to connect my home made 5.1 sound + sub :) I bet it will sound great. Btw Wav is 168 Mb. Get wav to enjoy.